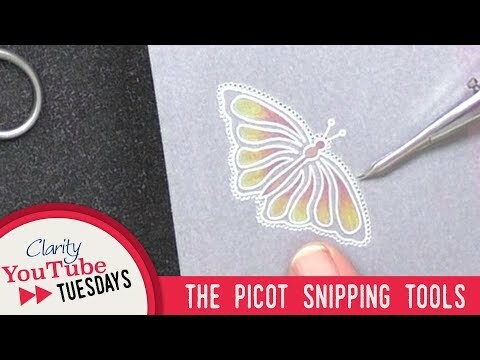 This week Rosie and I have tackled picot cutting. All you need is a good clean pair of glasses, a steady hand and your weapon of choice! Hope you enjoyed that one and that it was helpful. 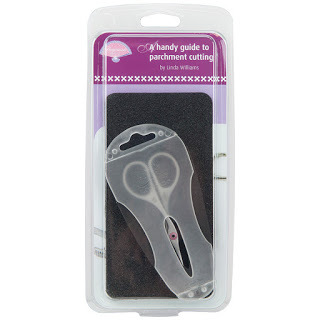 The one thing you DO need is the right scissors. and the A4 picot foam – plus your usual Clarity Club discount. Must dash. Time to build a snowman before it all melts! I have only had the chance to watch the start of the video and will watch later when I won’t be disturbed. However, I had a good laugh at the magnifier discussion. Funnily enough, I recently remembered that I used to use one for cross stitch back in the day and managed to unearth it. 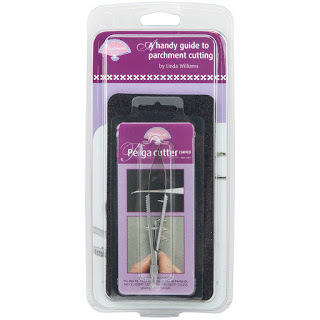 It is brilliant for picot cutting and it is one time when being well endowed in the chest department comes in handy, as I have a built in shelf to rest it on! 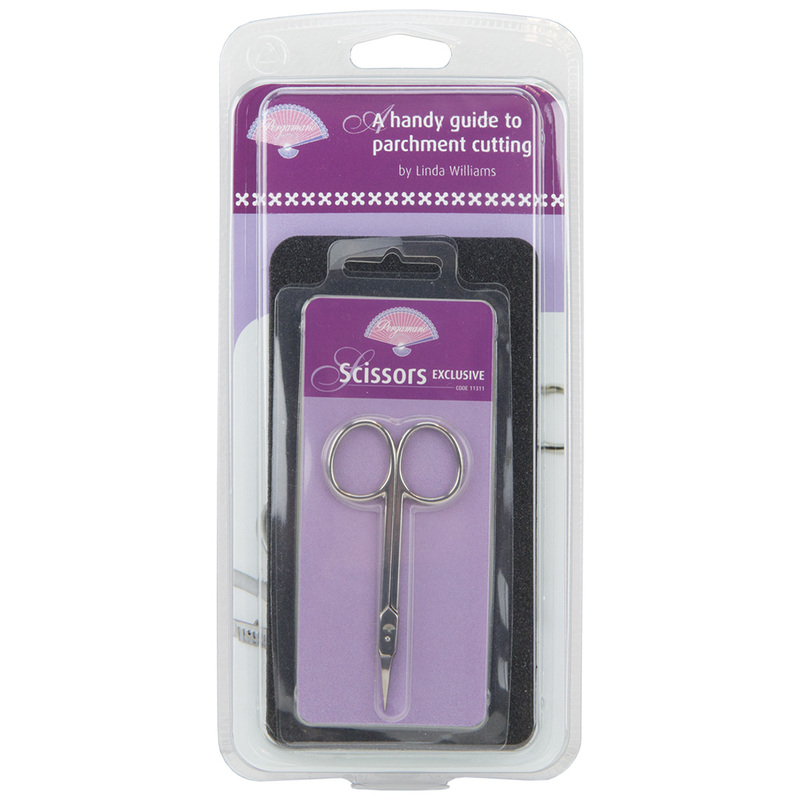 I would like to say that the ringlock scissors are for any size fingers. I have long slim fingers, but due to age etc, late 60's I need something comfortable. The ringlocks because they are more substantial are extremely comfortable. I have all three styles, love the snips, struggled with the scissors but can use them and then discovered the ringlocks. If you get the opportunity try out all three before you decide, observe how the joints on your fingers act with each pair, it makes a great difference, especially if you have arthritis or any joint problems. Hope this helps and doesn't offend. 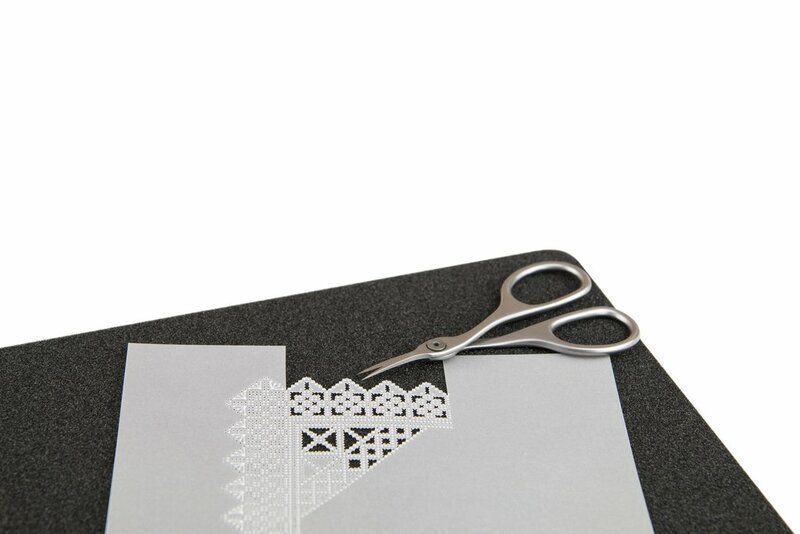 Happy snipping. Another great video – it's lovely to see that you have so much fun making these films. 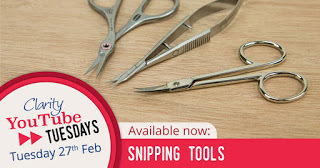 Great offer on the various cutting tools – I'm half considering investing in a second pair of snips, so that Mum and I can snip away together! Great video – you make a good double act ! Informative too, as you are a leftie and relatively new to snipping, and Rossella giving hints and tips. Sorry but you both just made a dull day brighter and I learned more too. I'm going to sit and watch the video today, it sounds like I'm in for a treat. I might just have a go and snip along with Barb! I found some scrap parchment when I was sorting yesterday so I've got lots I can practise on. Hope you managed to build a snowman and have a snowball fight, it brings out the inner child, as long as you don't have to get anywhere in it! Stay safe and warm.